Like other team games, There are two team, Three members in each side. Football is present in the middle of the field, Main objective of the game is to score a goal on enemy post. The team scoring first 2 goals wins or the team which scored more till the timer end wins. Brawlers can obtain ball by getting closer to the football. Brawler holding the football cannot use his primary attack, Instead, he will shoot the ball. If you activate your super and shoot the ball, It will go for a longer range. 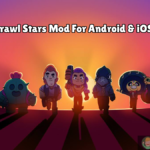 Choose a perfect Brawler for this type of event, I will be listing out best Brawlers for this game mode. 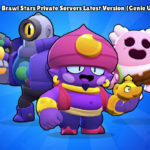 Choose Brawlers having Supers to push opponents back, Use Tara, Shelly, Frank to pull the brawlers back which will prevent from reaching your goals. 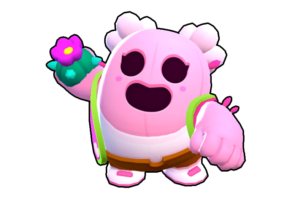 Beefier brawlers such as El Primo, Mortis, Frank are very effective in carrying the ball, As they have huge hitpoints, They can absorb a lot of damages, Good for scoring goals. 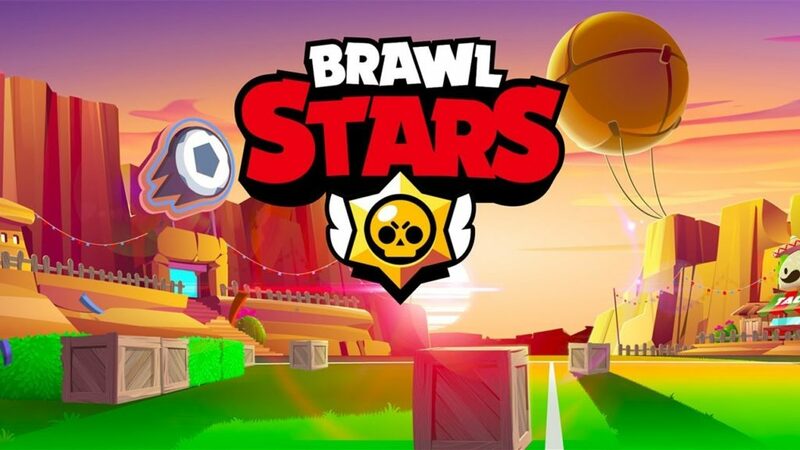 Some Brawlers have super to destroy obstacles, Use it clear out the boxes which your teammate could score a goal easily, But make sure that you don’t open any path for enemy brawlers, By mistakenly destroying your boxes. Try to pass the ball and play, As when you are holding ball, You cannot attack, So pass and play like in real Football game. 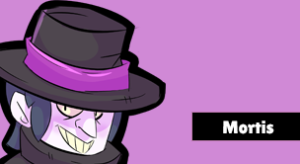 Mortis with his dashing abilities, Run here and there, He can reach to the ball fast, And swipe it and push it forward very easily, If mortis is backed up by good teammates, Definitely your team will win. 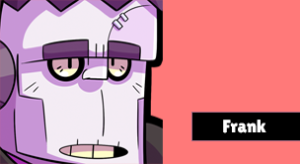 Frank has very good ability to freeze enemy Brawlers especially when they are with Ball, So that your could take his ball and run, Frank has very good health, So it will give you a good advantage over game. 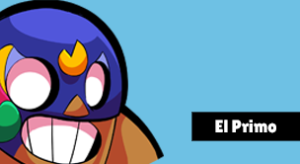 El Primo does a decent job in Brawl Ball, He has high HP, He could go and try to score goal and he can also stop enemy Brawlers with his super. 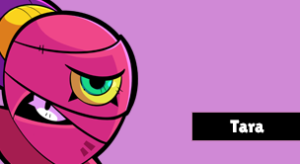 Tara with her super she can pull back enemies into one place, Her attack is designed to damage multiple enemies at once, Since all the enemies near the ball, Her attack is very effective. In Brawl Ball game, All Brawlers would be grouped up, So all the Shotgunners, Lobbers are very effective, Shotgunners who could destroy obstacles are much better. 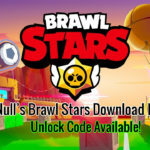 Below are the All Brawl Ball maps Brawl Stars present, Click it and download whatever you want. 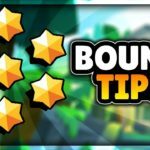 Check out the exclusive guide! 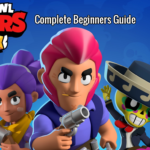 We hope you have liked the article on Brawl Ball Brawl Stars Guide, It is really a fun football event. 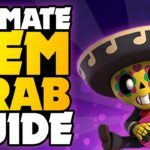 Check out above video and get more tips, Learn more tips from that video, Three mortis in one team, How crazy it is haha. Pre-register to Brawl Stars and Subscribe to Happy Time Games and press the bell icon below to receive updates instantly.